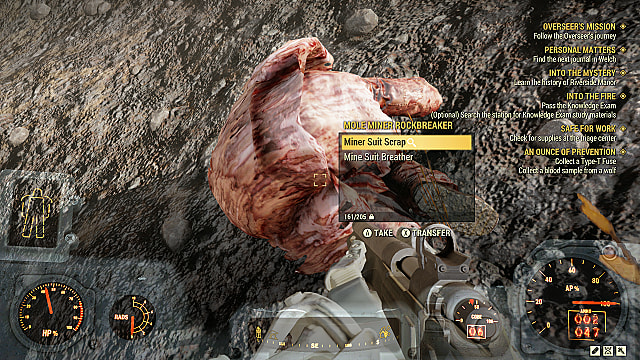 Carry weight has become a real problem in Fallout 76. 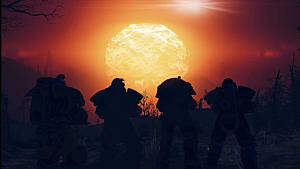 It is to the point where I wear power armor just so I can have extra carry weight. 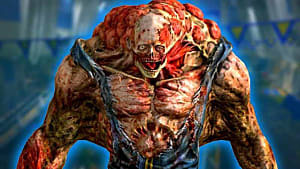 However, the good news is that there is a special power armor called Excavator that increases carry weight by an additional 100. 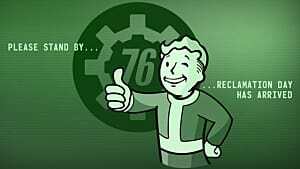 There is a quest that you must get to unlock the plans to craft this power armor set, as well as the power armor station for your C.A.M.P. 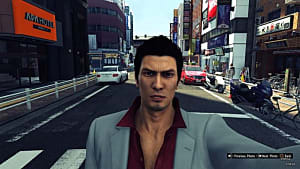 Although you can start the quest at any time and start collecting materials immediately, you must be Level 25 to complete it. The quest you need to unlock is called Miner Miracles and you get it from Garrahan Mining Headquarters. 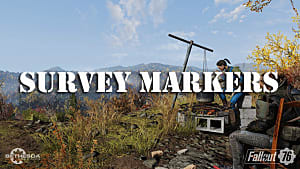 The headquarters is located below the Ash Heap area, in one of the deepest southern regions of the map. 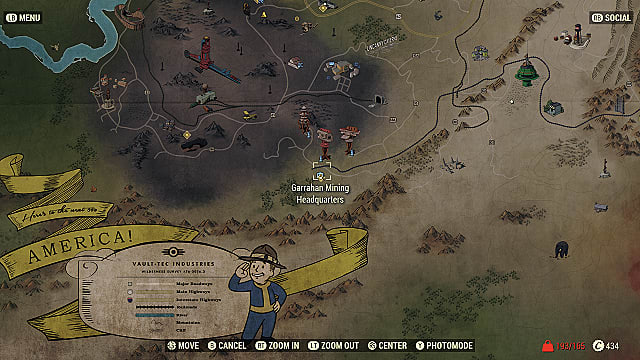 When you get close to the headquarters, a miscellaneous quest will pop up on the map. This will lead you to a poster where you start the quest. After that, you need to go to the reception terminal in the back, then continue through the building until you reach the next terminal downstairs. 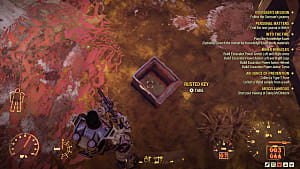 Now, you will need to go to the terminal and select the blueprints to unlock the plans for crafting the Excavator Power Armor. If you just happen to have all the materials required to craft the Power Armor, you can craft it at the power armor station nearby -- or any other power armor station later. Considering the materials needed, most players won't have everything they need just yet. 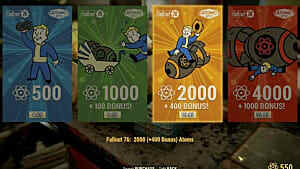 You will need to craft every piece of the set to complete the quest, and you only get the additional 100 carry weight by equipping the full set. The best way to get black titanium is to just kill and loot Mole Miners in the nearby Ash Heap area. You can scrap their suits for the materials you need. Be careful if you come here at a low level because the enemies can be Level 20 or higher. I did find some at lower levels, so you just have to be alert. This part is very easy since you should get plenty from all the bottles, lamps, and alarm clocks you find throughout the game. Scrap objects such as tires, saws, plungers, and basketballs to get rubber. You can get these from items like desk fans, clipboards, typewriters, hot plates, and other things that would generally have screws in them. You can find springs in alarm clocks, fishing rods, typewriters, watches, and other common objects that you'd generally expect to have gears, screws, or springs. Oil can be found in lighters, lanterns, blowtorches, paint and oil cans, and other objects with fuel. Gears are in found in most things that have moving parts, like typewriters, desk fans, cameras, microscopes and more. You can find this by scrapping rad poker and blast radius board games, alarm clocks, biometric scanners, and the numerous petrified corpses you run into throughout the game. 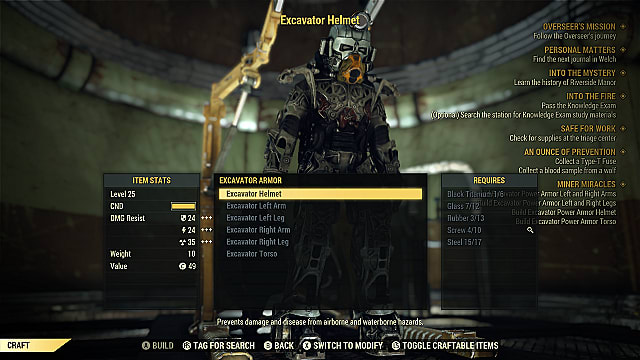 Once you've completed the quest, you'll also be able to craft Level 35 and Level 45 versions of the Excavator power armor for a higher cost. 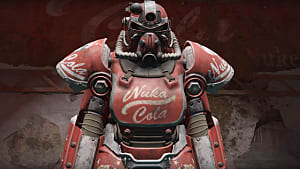 That's everything you need to know to get the Excavator Power Armor and increase your carry weight by 100 in Fallout 76. 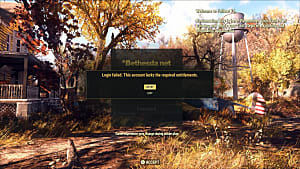 If you'd like more tips, head over to our Fallout 76 hub page.